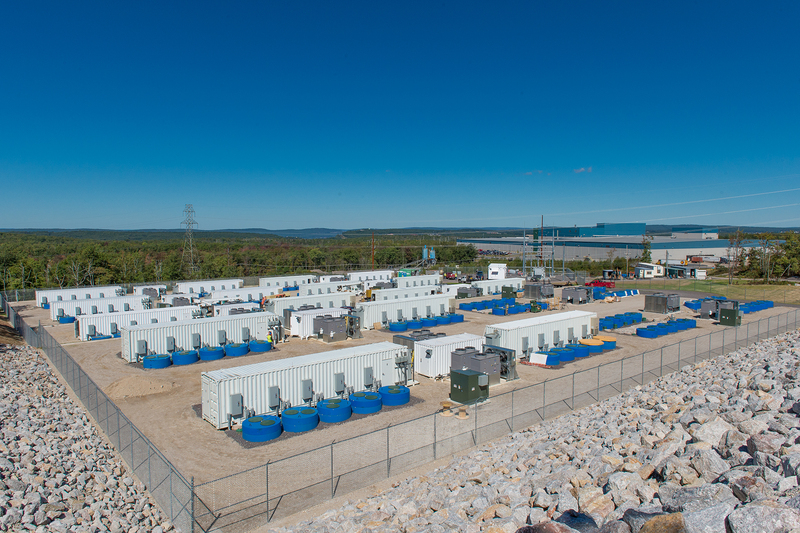 New York, NY – May 1, 2018 — Today Convergent Energy + Power (Convergent), now the largest pure-play operator of energy storage in North America, announced the acquisition of 40 MW of flywheel projects in Stephentown, NY and Hazle Township, PA. Purchased from Rockland Capital, the flywheels have been providing stability services to the electrical grid since 2011 and 2014 respectively. Comprised of 400 five-ton carbon composite and steel flywheels, the combined systems can move 80 million watts of electricity in a fraction of a second—the average suburban home uses 5,000 watts during the daytime—on and off the electrical grid to help stabilize the flow of power. Convergent will continue to operate the flywheels to meet evolving energy needs for PJM Interconnection and NYISO grid operators.